Traverse City Mermaid: Real Mermaid for Hire in TC and Leelanau County ♥ Have you ever seen a real mermaid? Would you like to?? Well! Now you can! Mermaid Phantom has been Traverse City’s first and only Professional Mermaid since 2016. Learn more about what she does and see her swim by clicking here! UNDERWATER MERMAID VIDEOS: Want to watch videos of real mermaids and sirens swimming underwater? The Magic Crafter now has mermaiding videos unlike ANYTHING you’ve seen before! You won’t find videos like this anywhere else on the internet! 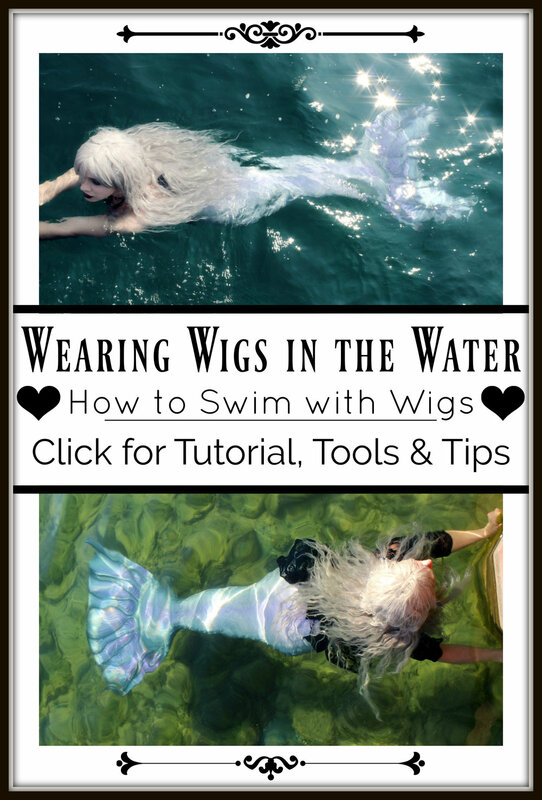 ♥ And… the best mermaid videos are yet to come! Click here to see watch the playlist, and come back monthly for a new video! WHERE TO BUY A NATIVE AMERICAN FLUTE: The Perfect Flute for Professional Fairies- Over the winter and the spring months, I went on the hunt for a flute to use when dressed as a fairy. I wanted to get the PERFECT instrument for my faery persona, much like how Twig the Fairy has her own flute! And so… I bought my Native American Flute. Was it the right choice? Click to learn more! WHERE TO BUY FAIRY WINGS: Hello Faerie Wings Review & Unboxing- Where can you buy realistic looking fairy wings for cosplay or Halloween costumes? Well... this could be a good place to buy iridescent fairy wings... maybe? Find out if you should buy from Hello Faerie or not. Read the HONEST review here, and watch the unboxing video. CLICK NOW. FAIRY TALE MERMAIDS: Mermaid Phantom of the Great Lakes- There are many different types of mermaids all around the world. Some are cruel, and some are kind. Some are frightening, and some are gorgeous. Here you will find pictures videos and tid-bits of information about a real mermaid who lives in Lake Michigan. (This post is just for fun! As always, it is intended for parents and adults over the age of 13). PICTURES OF A MERMAID: Rain Photography on the Beach- Professional Photographer Todd L. Church worked with me on a cold and rainy October night to capture some pictures of my silicone mermaid tail. It was my first official photo shoot in my career as a Professional Mermaid and geez... what fun! Click on this blog post to see the awesome pictures that were taken on one of Traverse City's only mermaids! Getting Lost in the Woods: A Woodland Fairy Tale Story- When the water gets too cold, mermaid sometimes come up on land to take to the forest. I decided to embrace life as an elf in the woods of Northern Michigan. I ended up getting caught in a storm, but it actually wasn't too bad... Would you like to see some pictures and hear of my tale? Mermaid Swimming in September... the LAST swim of the season?